But why is the “show don’t tell” rule such a tough rule to grasp? Well, readers don’t read for information, they read for entertainment. The reading experience of a book should be better than that of a movie. 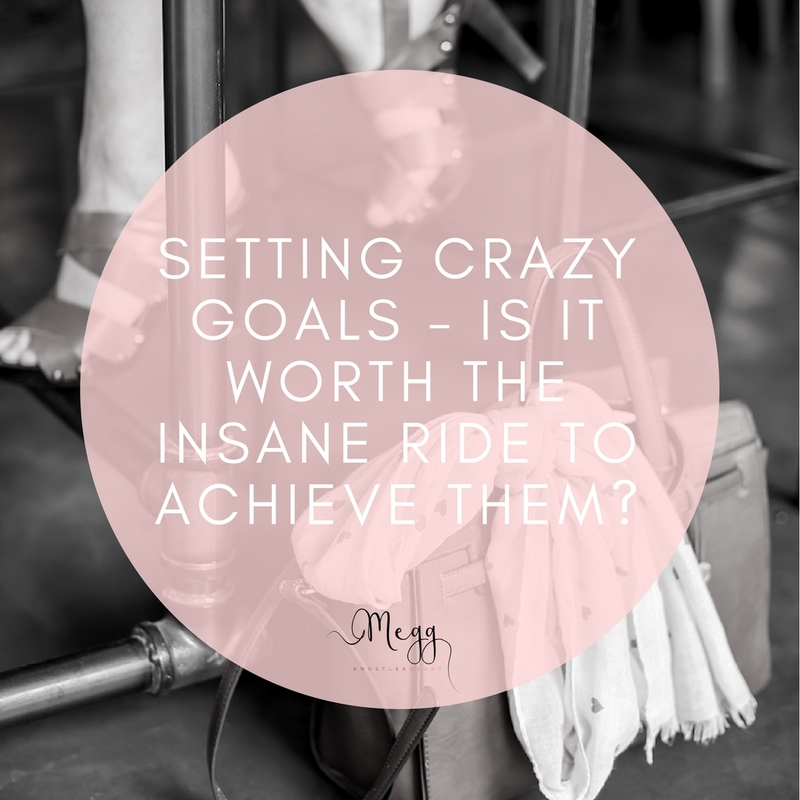 Keep in mind that your reader doesn’t have any imagery to help them along the way, they have to use their imaginations and so you need to paint a picture for their imaginations. How do you paint a picture? You use your senses to create an image and feeling that will be hard for the reader not to easily imagine. Consider smells, tastes, sounds, feelings, and what your character is seeing and explain these as if you were to explain them to someone who doesn’t have the ability to sense. Talk your scenes out loud and see if they create enough of a picture for you to create a movie in your mind. Ask a friend, or ask on a writing group if you’re unsure. My challenge to you is to transform a simple sentence into one that creates a story for the reader and a solid image in the readers minds. I want you to create the picture you already know and see in your mind, for me in my mind. 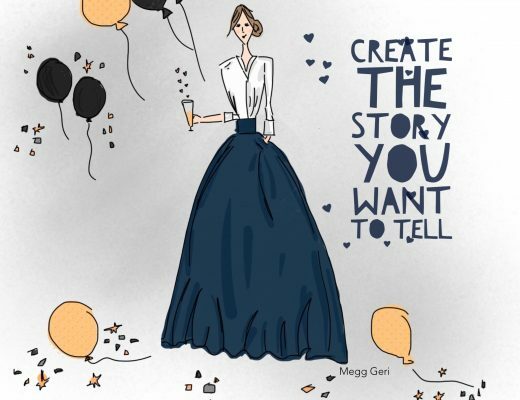 Grab your notebook and transform the sentence “Megg was angry”. Tip: Try not to mention the emotion (angry) attached to the sentence. Instead show me through actions, body language, and dialogue. 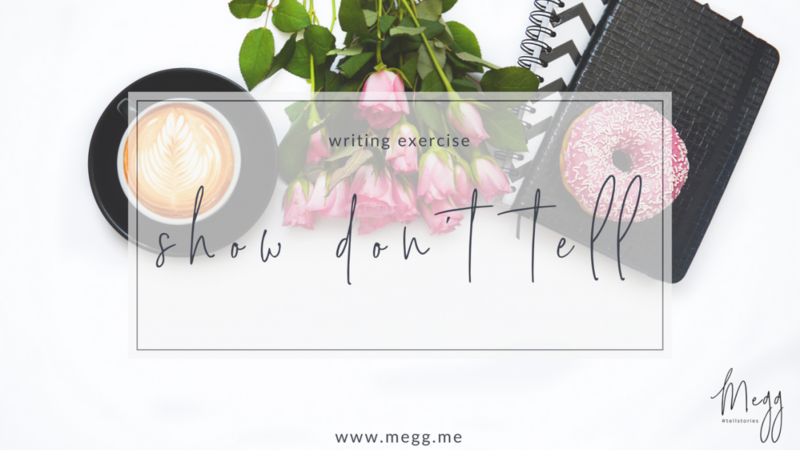 Feel free to email your “show don’t tell” piece to me hi(at)megg.me or join my Patreon page for feedback over there and more writing exercises and tips. Also, go check out my book which is for sale on Amazon in paperback and Kindle version. It’s also available on Kindle Unlimited.